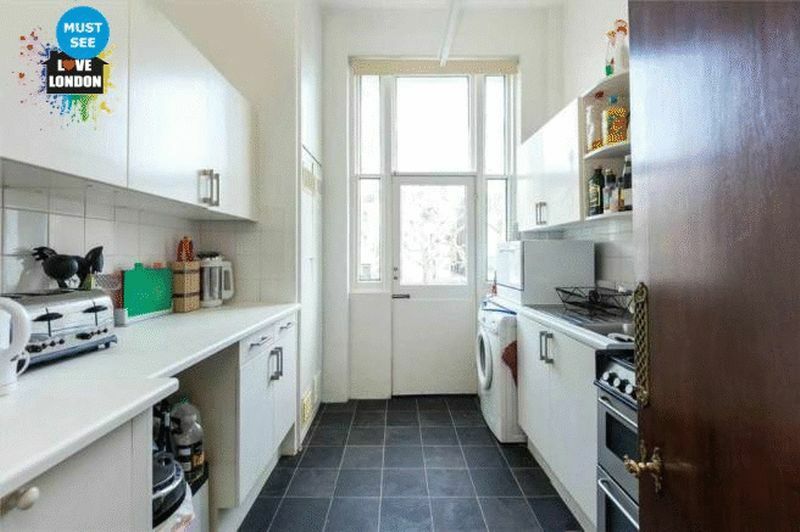 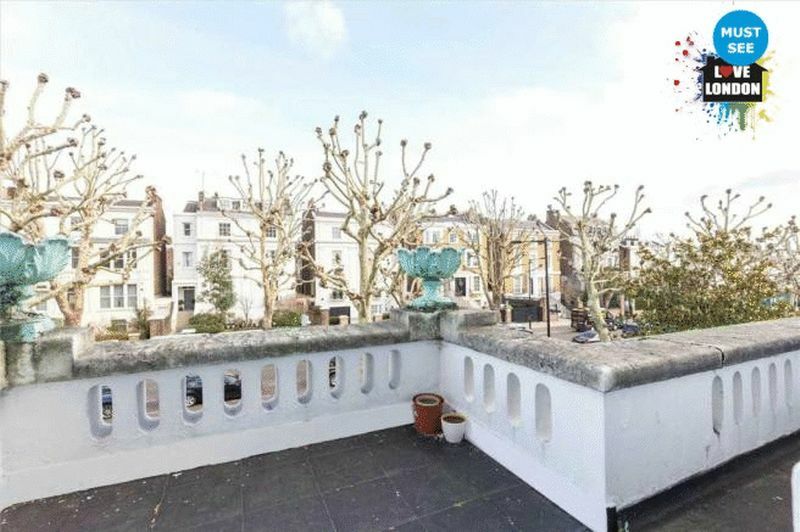 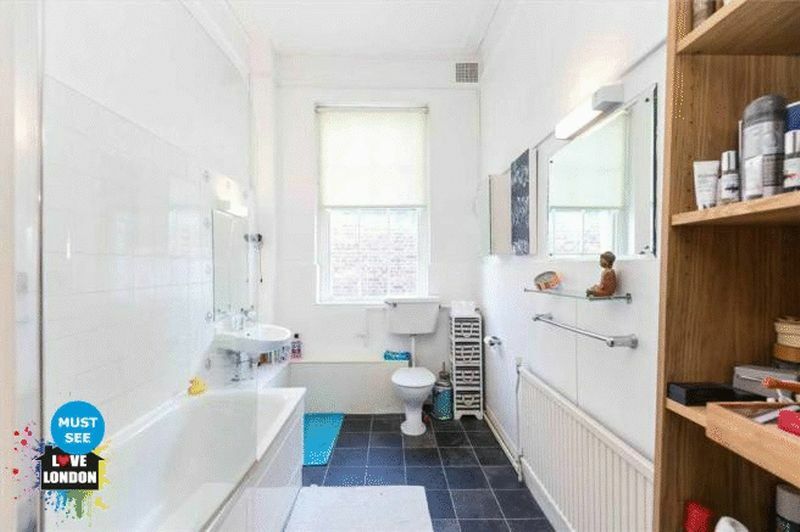 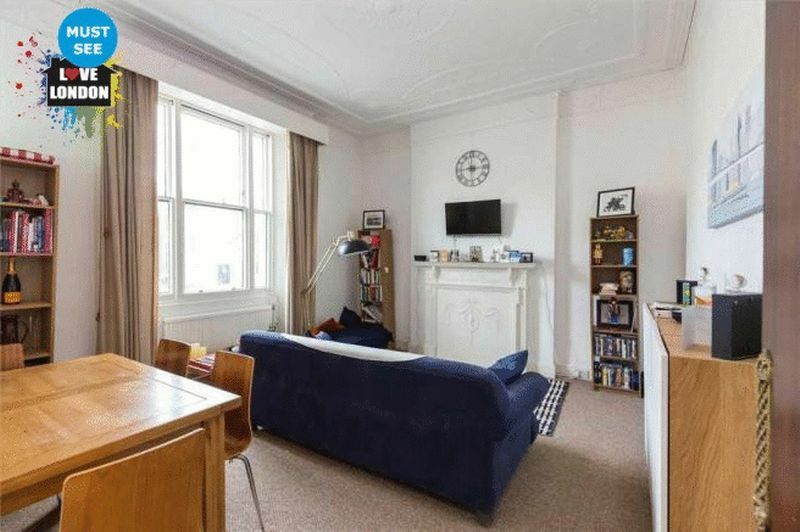 Love London Property are thrilled to offer this a spacious one bedroom flat located on the first floor with a private balcony in a period conversion. 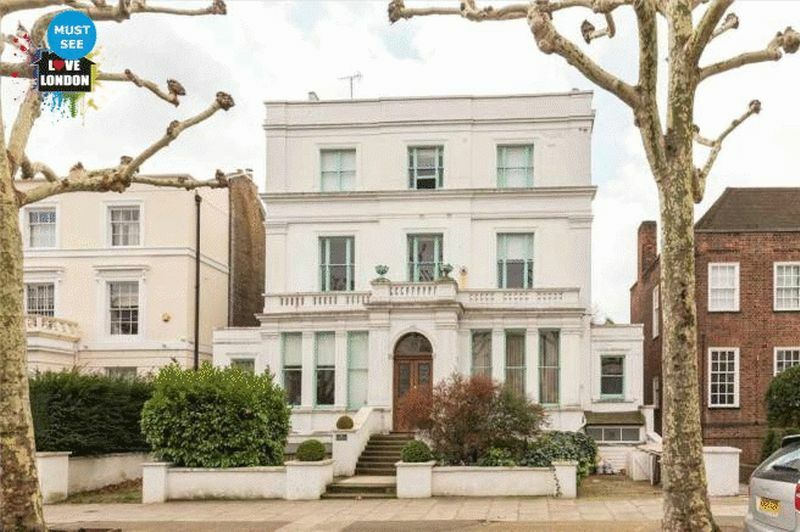 Hamilton Terrace is located within close proximity to the large variety of shops, boutiques, and restaurants of Little Venice Clifton Gardens and St John`s Wood. 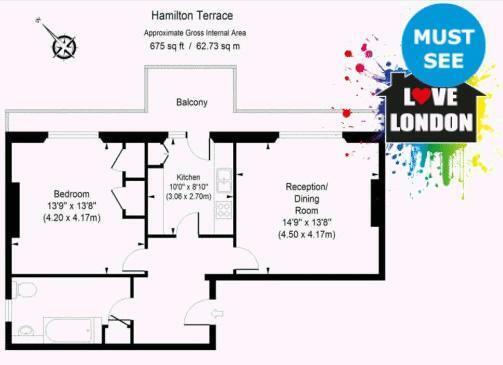 The property benefits from a bright reception area, one double bedroom, bathroom, fitted kitchen, and a private balcony. 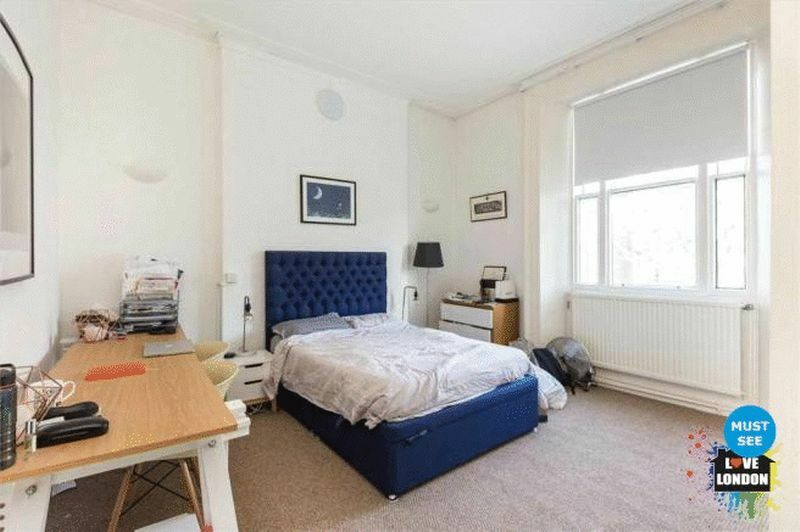 The property is well situated within a walking distance to transport links including Maida Vale underground station, (Bakerloo Line) and St Johns Wood underground station with both providing easy access to the West End and the City.